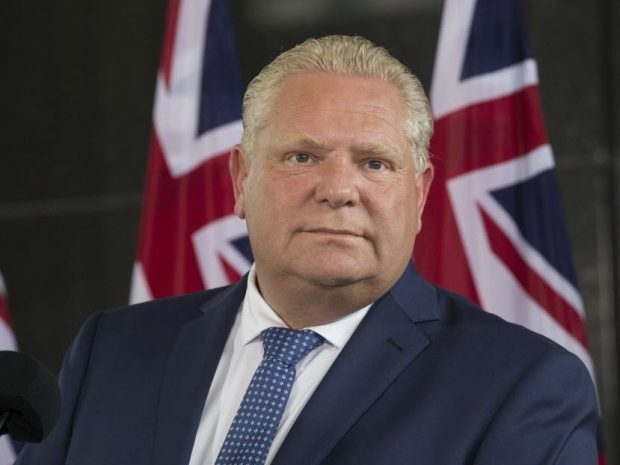 The imposition of the notwithstanding clause of the Canadian Constitution by Ontario Premier Doug Ford is the best thing that has occurred in Canadian politics since the defeat of the Parti Québécois in the provincial election in Quebec four years ago. The significance of the decision to vacate a judicial decision to prevent the premier’s shrinkage of the Toronto city council from 47 to 25 councillors vastly transcends the technical issue: 25 councillors is quite enough. It is with great reluctance that I take issue with Justice Edward Belobaba of the Ontario Superior Court (who once sustained me very generously in a libel case and his judgment was almost textually replicated by the Court of Appeal and the Supreme Court of Canada). He is a fine and learned judge but I do not agree that a modest reduction of the number of city councillors by the provincial government, which has constitutional authority to organize municipal governments within each province, infringes, as the justice found, freedom of expression of voters or councillors.